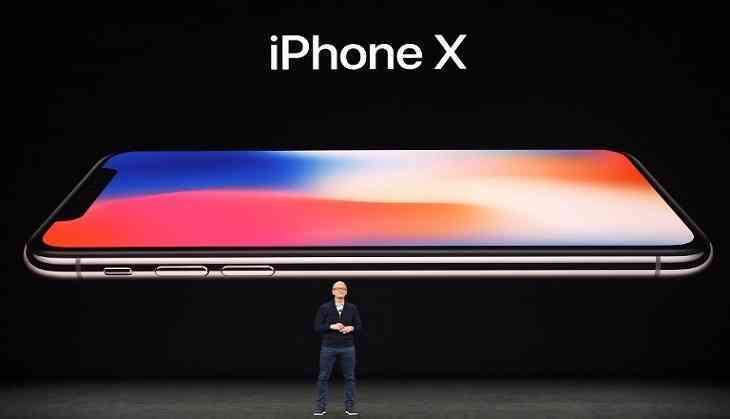 The American multinational technology company Apple's new phone iPhone X has already hit the stores and people are rushing to buy the smartphone. But, there is unique customer who came out of the house to buy Apple's latest iPhone 10 by riding on horse with a band. A man who hailed from Thane's Naupada district took a rather unconventional route to get his pre-ordered iPhone X. Last month, Apple has launched its flagship product iPhone 8 and iPhone X, since then the new smartphone is making headlines. The man has been identified as Pallival, he even recived his new iPhone while sitting on the horse by store owner.